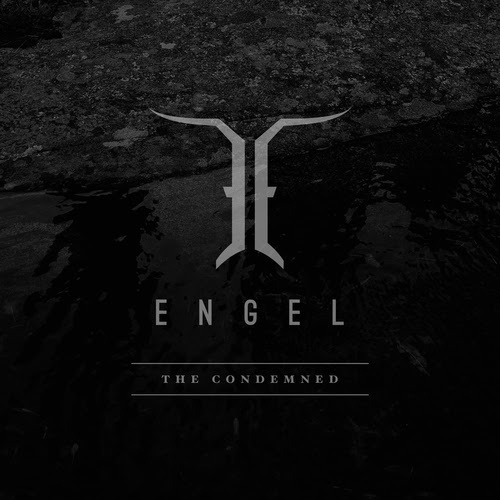 “The Condemned”, the new video from Swedish metallers ENGEL, can be seen below. The song is taken from the band’s fifth studio album, “Abandon All Hope”, which will be released on May 11 via Gain. Recorded and mixed at Crehate Studios in Gothenburg by Oscar Nilsson, Marcus Sunesson, Mikael Sehlin and Steve Drennan, together with musical director Niclas Engelin (also of IN FLAMES), “Abandon All Hope” was mastered at Panic Room by Thomas “Plec” Johansson. 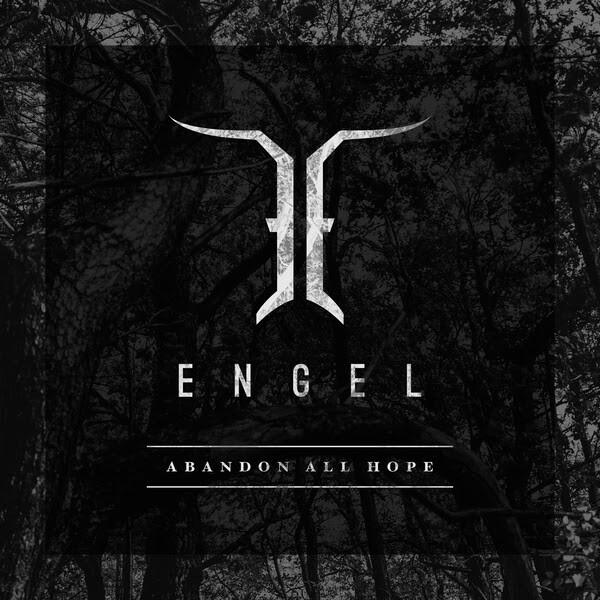 The collaboration was fruitful, resulting in what is probably ENGEL‘s strongest album to date.